Looking for the best led light for youtube is difficult! Not only that, as many of us do more than youtube videos, is there a led panel light that is affordable as well as versatile? The answer is YES! 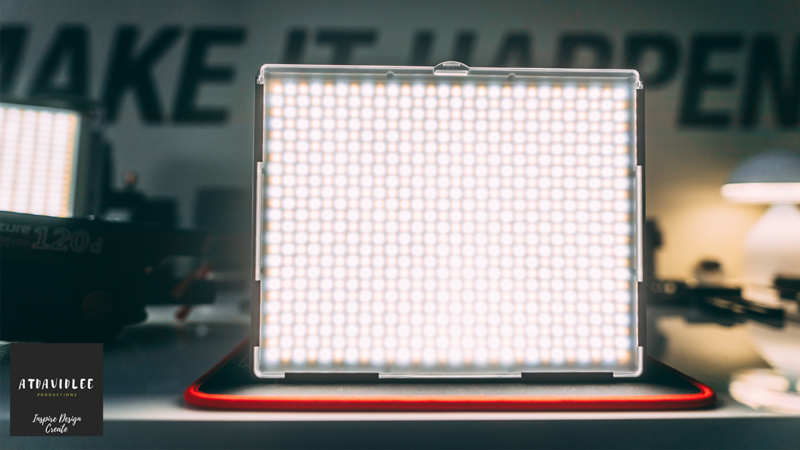 Enter the Aputure Amaran 672C Bi-Color LED Panel. In this video I show you how you can use the aputure amaran 672C as a edge light or hair light as well as a key light along with essential “things to know” like battery life and portability. Is this the best light setup for youtube? Is the Aputure Amaran 672C the best cheap light for youtube videos? My hope is that this video gives you more information so you can see for yourself if it is. Thanks for watching! Don’t forget to hit that LIKE button if you enjoyed it and subscribe to my YouTube channel for future content!